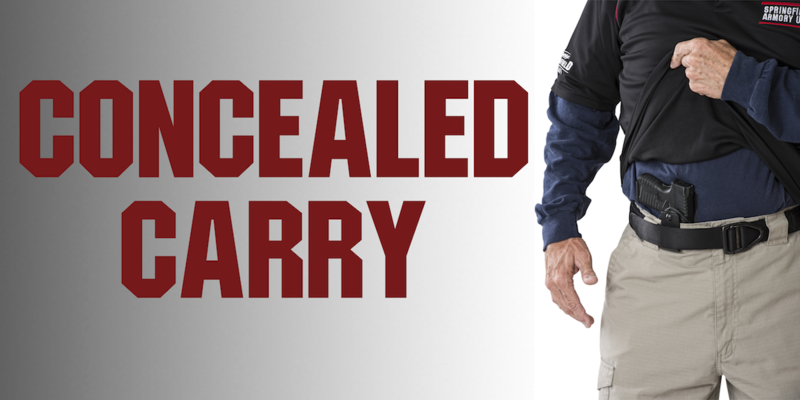 Maryland Wear & Carry Class 16 HR, 4/26 & 4/27 at 10AM - Hendershot’s Sporting Goods, Inc.
Students are also required to complete a rigorous 50 round qualification. Be prepared to fire 200 rounds. Students must bring their own handgun, 2 magazines, holster, and ammunition. Class size is limited. Tuition is $199.95 (8hrs) and $349.95 (16hrs). 11 available	 Maryland Wear/Carry Initial $ 349.95 16 Hour Maryland Wear/Carry Course for initial applicants. 7 available	 Maryland Wear/Carry Renewal $ 199.95 8 hour Maryland Wear/Carry renewal class.